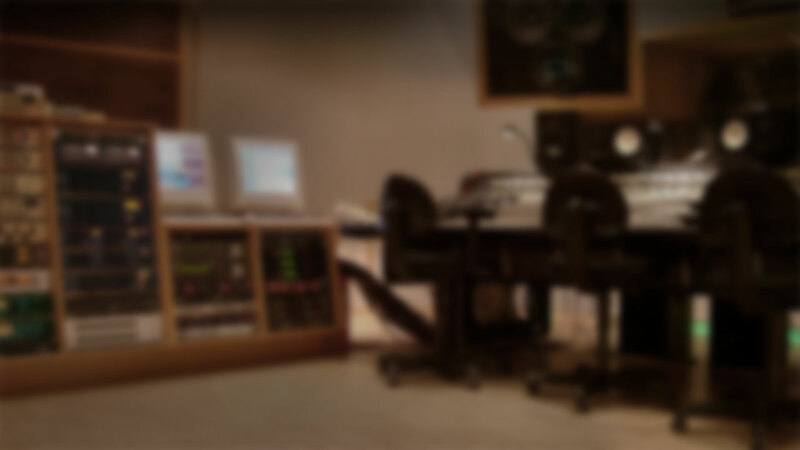 … Wolfgang Neumann founded Sound Performance Lab and started to develop hand-made audio processors for recording studios. 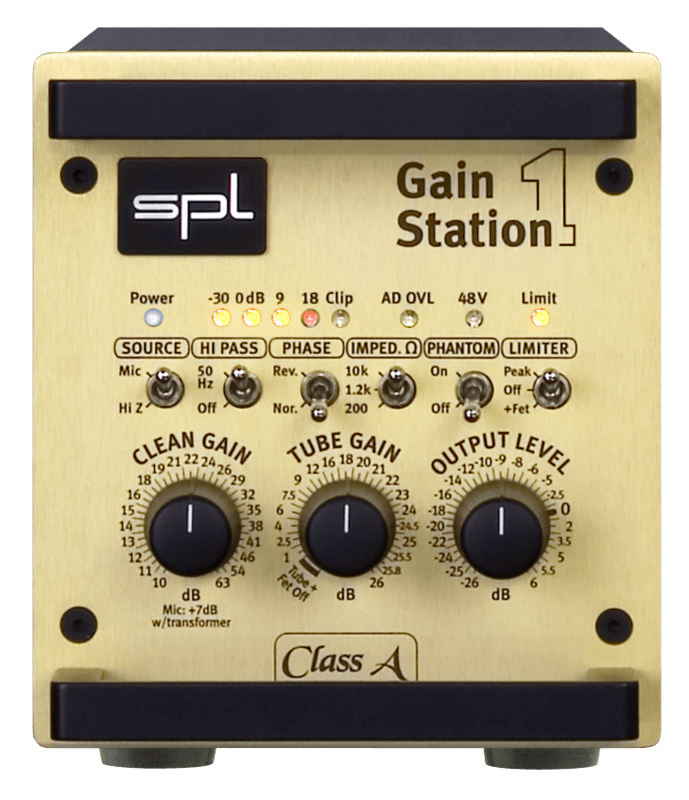 The SX2 Psychoacoustic Processor became SPL’s first successful product after it’s invention in 1988. Being called Vitalizer since 1991 it achieved a cult status. Engineers and producers used it as a 'secret weapon' in the 1990s and some do still today. The Classic series contains products from this era that are still in production today. The ’Gold’ range with products using tubes and even a few processors of the black’n’blue range using solid-state IC technology are still in demand.